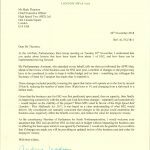 A letter from Andrea Leadsom to HS2 Ltd and the reply from Chief Executive Mark Thurston have been the subject of a number of news items recently: see here, here and here. 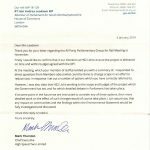 Both letters are available on Andrea’s website: Andrea’s letter from November is here and Mark Thurston’s reply in January is here. But we have also got copies of them below. How does reducing operating costs reduce capital cost? 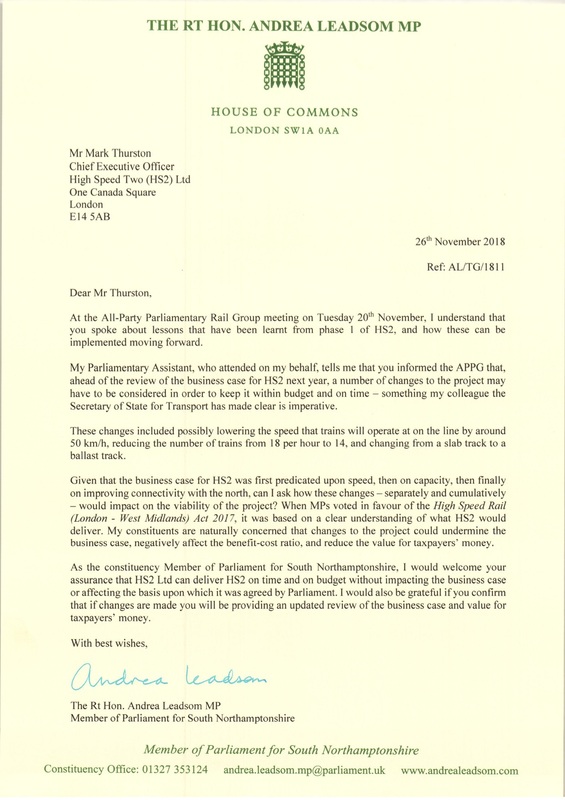 HS2 logic – Presumably they could go faster with no passengers? It’s not about capacity, it’s about construction!